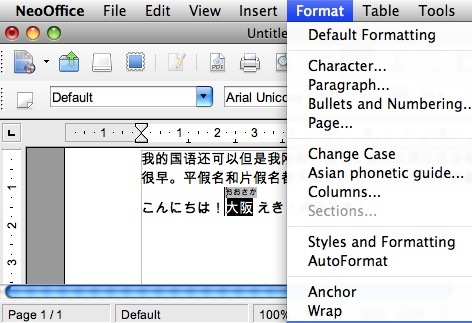 “FULIGANA” is the notation on japanese characters that includes the Hiragana script next to the chinese character so the reader will be aware of the reading method. 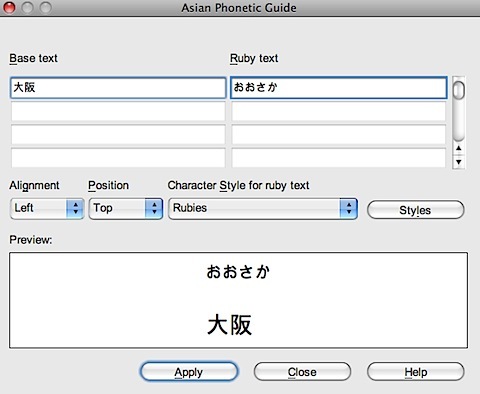 If you want to write FULIGANA on Mac OS X, the fastest route is to download NeoOffice for Mac OS X, open a new document, and choose “Format” / “Asian phonetic guide…”. 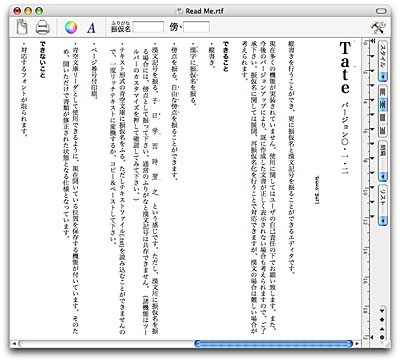 It would be great if I could use this editor… But it seems to no longer be available. By the way, ever wonder where the phrase “Who’s your daddy?” came from? It’s actually pretty hard to translate, even into english! Check out the article at the Washington Post, or the Wikipedia entry.